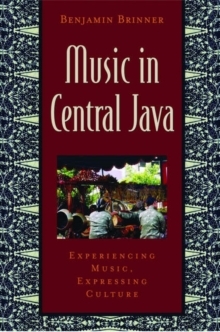 Music in Central Java: Experiencing Music, Expressing Culture, is one of the case study volumes in the Global Music Series, edited by Bonnie Wade and Patricia Shenhan Campbell. This volume describes the adventures of two central characteres: John an American student who travels to Java and Joko, a Javanese musician. Their adventures and exploits lead them through Javanese society and as they travel they explore the variety and range of instruments and perormancestyles through out central JAva. 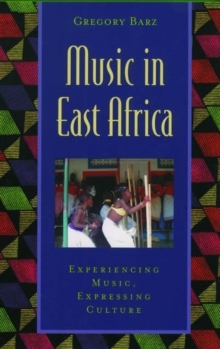 Flexibility, appropriateness and intergration are the three themes that drive Javanese musical culture, and this book pays particular attention to them as well as to Javanese musicians. 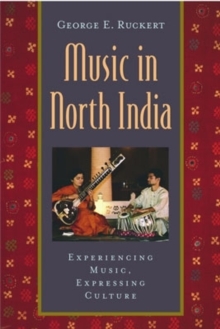 While gamelan is the focus of the text, the author also provides a broad survey of theother types of music that may be found in Central Java. 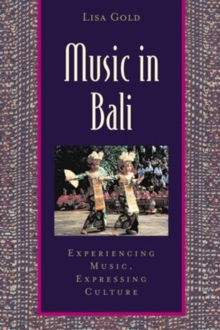 This book introduces cultural and social processes and the values of music in Javanese life. 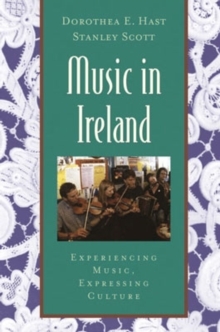 The text features eye witnessaccounts of performances, interviews with key performers, hands-on activities, vivid illustrations and a 70 minute CD of the author's field recordings.